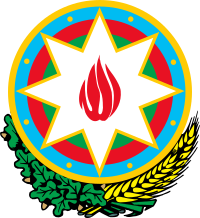 By the Decree of the President of the Republic of Azerbaijan "On Additional Measures Related to the Advancement of Advocacy in the Republic of Azerbaijan", dated February 22, 2018, the Azerbaijani Bar Association was recommended to provide pro bono services for needy people. As a per implementation of the above-mentioned recommendation, as well as on the occasion of the "State Flag Day", on November 8, pro bono services were rendered to low-income population in Siyazan district upon the initiative of the Bar Association of Azerbaijan Republic. A group of members of the Bar Association provided various types of legal assistance to more than 20 citizens, provided relevant advice, filed petitions and complaints to various state and non-governmental organizations. 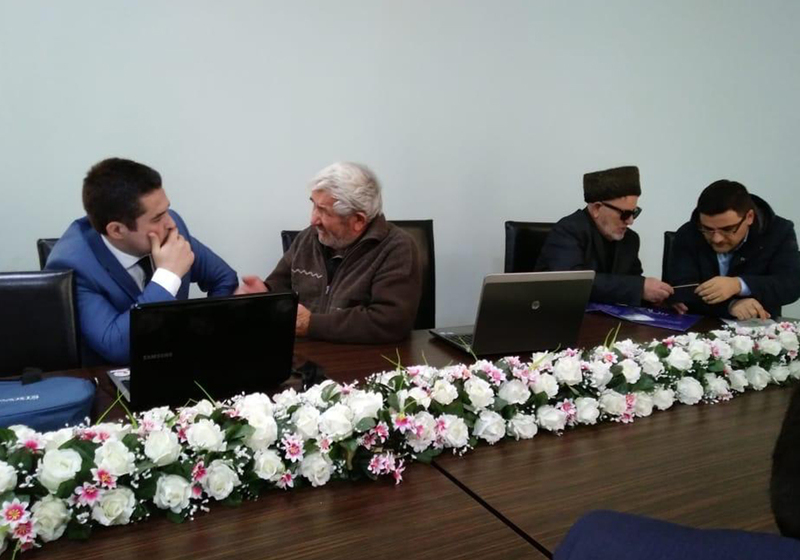 Mayor of Siyazan District A.Huseynov, Siyazan district prosecutor M.Kazimov, chairman of the Siyazan District Court B.Alekberov, chief of the Siyazan District Police Department V.Valimatov, as well as Deputy Chairman of the Bar Association P. Alakbarov also took part in the event and got acquainted with the problems of citizens. The Azerbaijani Bar Association is planning to organize such events in other regions of the Republic in the future. Have a question? We will answer!